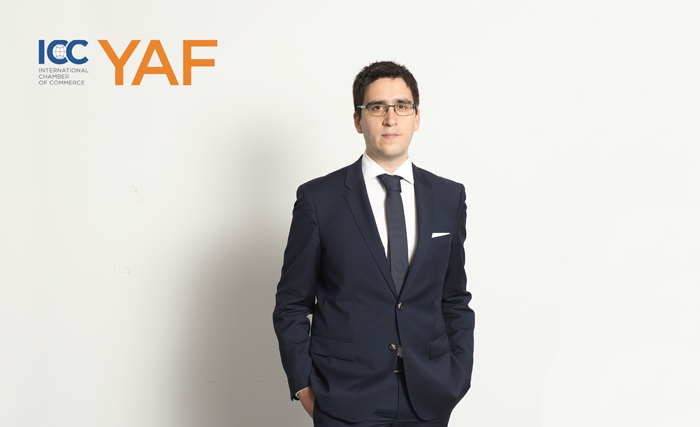 KNOETZL Partner Emmanuel Kaufman was appointed representative for the ICC YAF and will serve as regional representative of the Europe and Russia Chapter for the 2019-2021 mandate. Representing 46 countries and 60 cities, the most regional and gender diverse group of regional representatives to date is tasked with promotion and development of the dynamic global network of young arbitration talent in their respective countries and neighboring regions by organizing various conferences and number of educational and social events. The ICC YAF provides a platform for young arbitration practitioners from around the globe to expand their knowledge about dispute resolution, exchange views on current developments in international arbitration and to connect with the world’s leading experts and young professionals. With over 10,000 members worldwide, ICC YAF is the largest young arbitration practitioners’ association of its kind, reflecting ICC’s stance as the world’s leading arbitral institution. KNOETZL is a leading Austrian law firm founded by some of the most effective, experienced and perceptive legal minds dedicated to providing the highest quality of advocacy in dispute resolution and corporate crisis. Our mission is to achieve optimal outcomes for corporate, financial and governmental clients in their most significant and complex disputes. With an all-star team, combined with a diversity of styles and specialisms, we’re here to deliver new standards of excellence in the market.